Six weeks of excellent coaching designed to improve individual and team skills. Each meeting is two hours (beginners go for 90 minutes). The first hour includes quality instruction and skill development. The second hour is the chance to sharpen those skills in lacrosse games against players in your division. The academy is appropriate for the beginner as well as the experienced lacrosse player. Players are grouped by age and ability. All Grades and All Experience Levels are Welcome! Cost: The WCWAA Fall Lacrosse registration fee is $295 per player. The fee includes six dates of expert instruction from some of the areas best coaches. 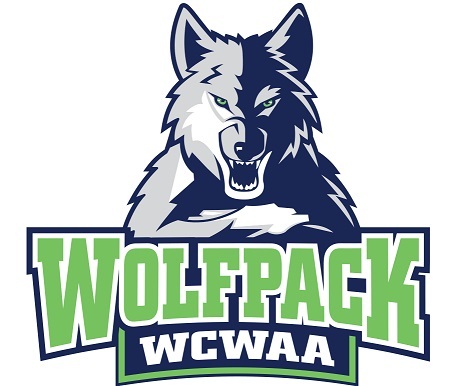 Players also receive Players also receive a WCWAA Wolfpack reversible jersey, and WCWAA Wolfpack t-shirt.